Launched new flagship store for national outdoor heritage brand. 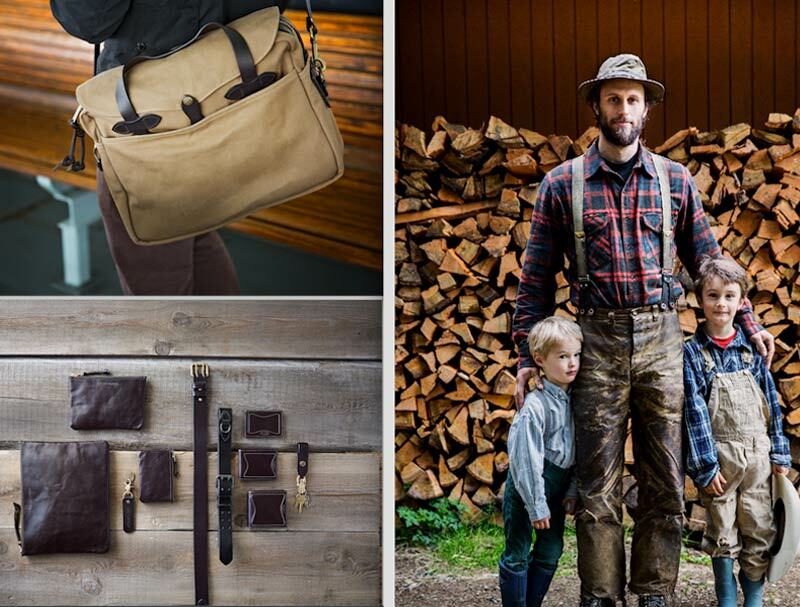 Filson is a manufacturer of quality outdoor wear and gear that has been based in Seattle since 1897. PARSONS + CO teamed up with Filson to help solidify its Pacific Northwest roots and expand its national presence through media relations, stakeholder engagement and community outreach. Our efforts culminated in the successful grand opening of Filson’s Seattle flagship store—a bold new vision for this traditional heritage brand—that earned significant local and national media coverage and has become a premier destination for locals and tourists alike.